As a director Hollie Fifer’s documentaries are inspired by the true life stories that are too bizarre and courageous to believe. Her first documentary in 2009 was commissioned by Australian Volunteers International to direct CHILDREN OF THE RAINBOW SERPENT (NITV) set in Tamil Nadu, India. She went onto make COMMON GROUND (SBS) which won 7 awards from international and Australian festivals.Her most recent shorts CORINNA and VERY IMPRESSIVE both premiered at the Antenna Documentary Film Festival 2013 and 2014 respectively. Hollie has just completed her first feature documentary THE OPPOSITION set in Papua New Guinea and the UK. Following a court action that tried to stop the film being released publicly, Hollie and the team screened a redacted version at Hot Docs 2016. Meanwhile, they were able to successfully defend The Opposition in the courts ready for the full world premiere at IDFA 2016. Hollie studied a Bachelor of Film and Television (Hons) at Swinburne University and The Northern Film School in the UK under the Vice-Chancellor’s Scholarship graduating with First Class Honours and the Award for Creative Excellence. 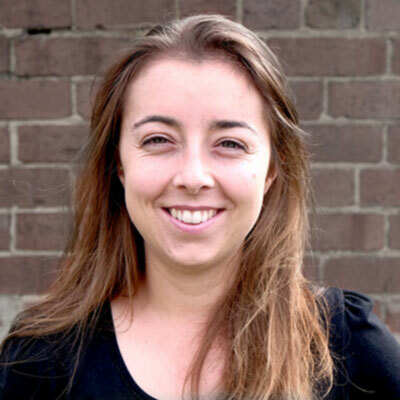 Hollie continued her studies to receive a Graduate Certificate in Sustainability and Social Change followed by a Graduate Diploma of Documentary from the Australian Film Television and Radio School graduating with the Shark Island Prize for Best Social Impact Documentary. Hollie is also the documentary tutor at the National Institute of Dramatic Art (NIDA).